Welcome to Smart Schools 2020, a system wide initiative to create school facilities that provide students with the security, technology and dynamic learning environment they need to achieve in school and in life. 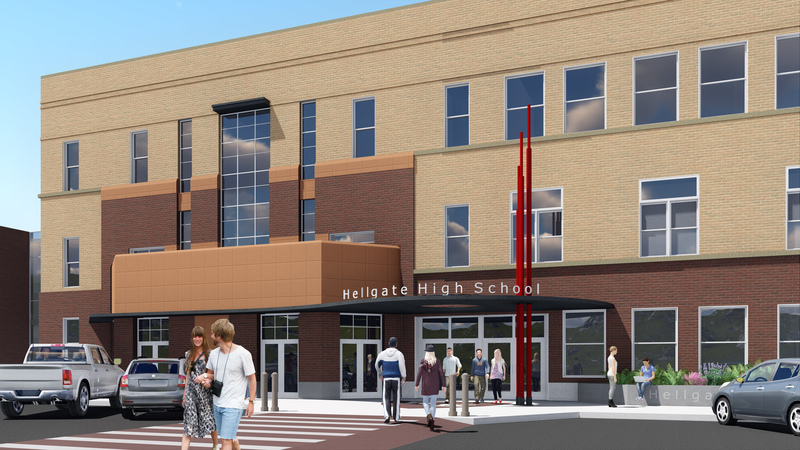 As your principal, I'm pleased to say that Hellgate High School is part of that initiative and is planning significant and much-needed changes over the next few years. Hellgate High School, a Missoula architectural landmark, has served the community for over 100 years. The location remains its best feature -- near downtown and the University of Montana -- providing community support, site-based educational opportunities and increased student participation in higher education. 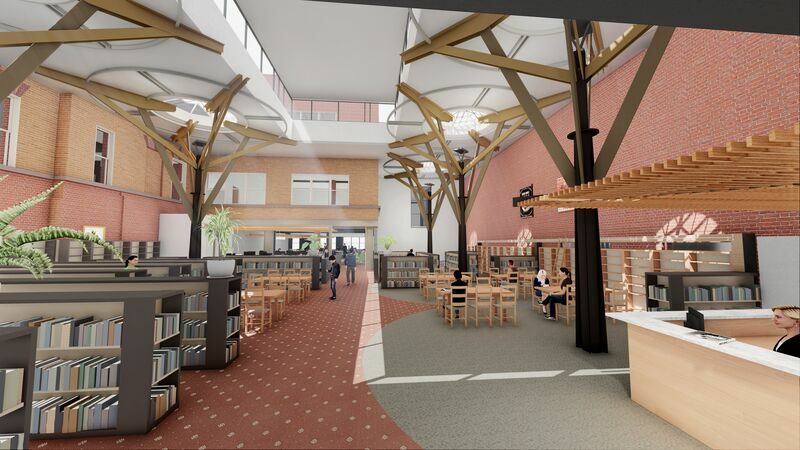 Our proposed option maintains location, architecture and history while providing an opportunity to upcycle an early 20th-century building into a green, sustainable school providing 21st-century education. Hellgate will be an education showcase and model for the community, region and nation. 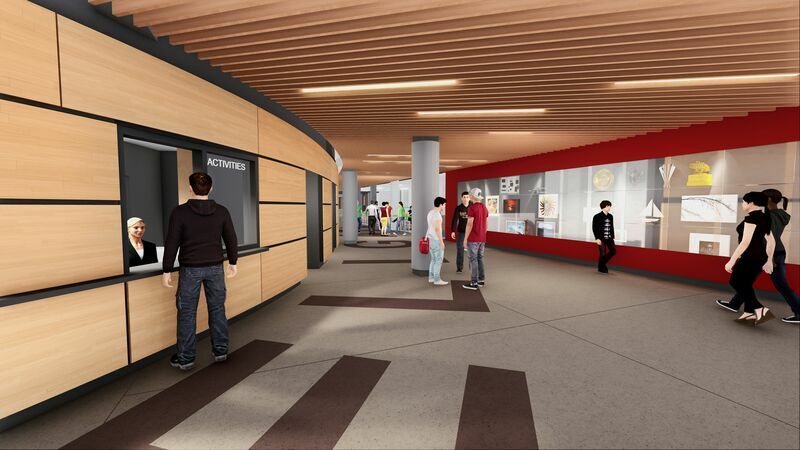 In order to address these key issues, Hellgate High School has conducted a thorough evaluation process and is proposing an option that will reconfigure the entryway, renovate the existing gymnasium to its former glory, provide an expanded visual arts education center, update the heating system and update the wireless technology infrastructure. We invite you to learn more about the plan, and get involved in shaping the future of education for our children. Please feel free to email or call me with questions. The School Board has approved our preferred option, pending the passage of a facilities levy in 2015! Learn more about our goals and proposal.